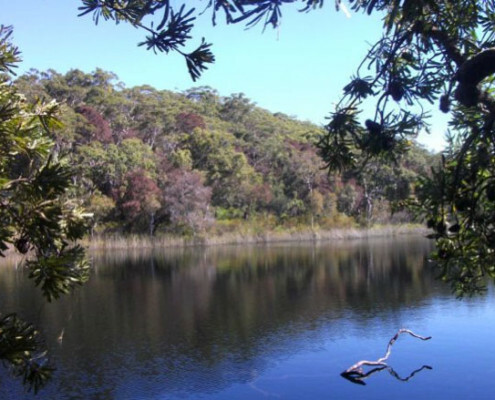 Founded in 1975, we are a non-profit organisation based in Queensland, Australia. 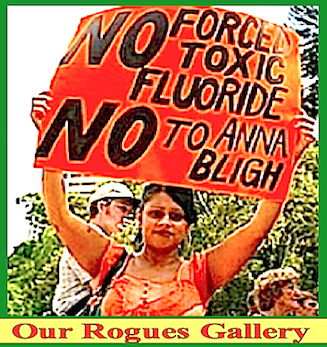 Staffed by volunteers, we monitor government decisions on water fluoridation, and fluoride exposures from all sources – natural, industrial, agricultural, military, domestic and medical. 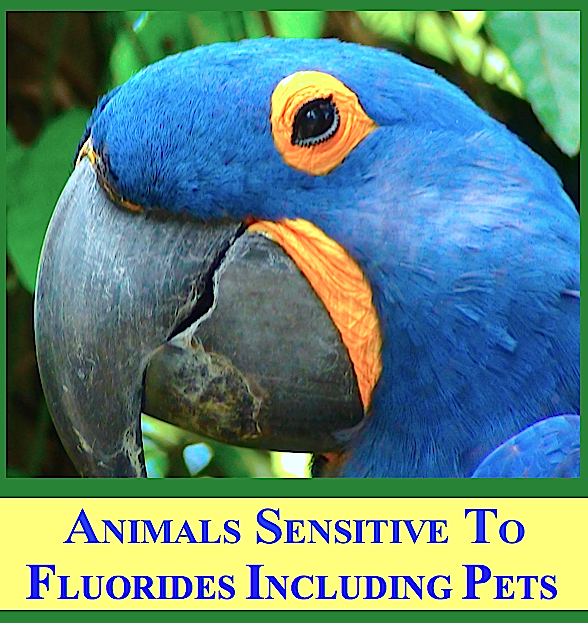 Our goal is to help professionals and the public to keep up with the most recent findings on fluorides as well as some previous science that has been overlooked or has been classified. We provide on-line copies of some out-of-print books, research-papers, local and foreign, as well as recent findings, and changes in government policies here and overseas, with numerous links on this topic. We archive our material off site for security and possible future use. 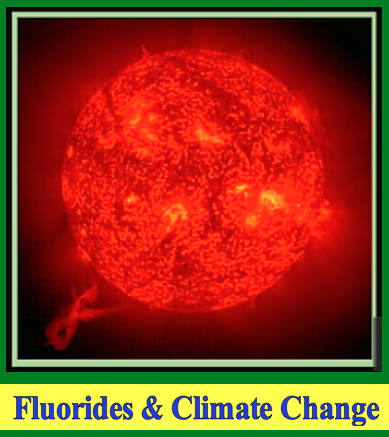 Some of the hazards of fluorides in air, water, and food. 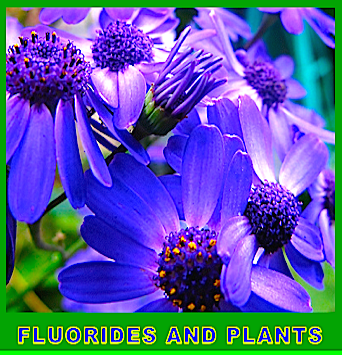 All sources of fluoride natural and industrial, and the synergistic implications for safety and health. 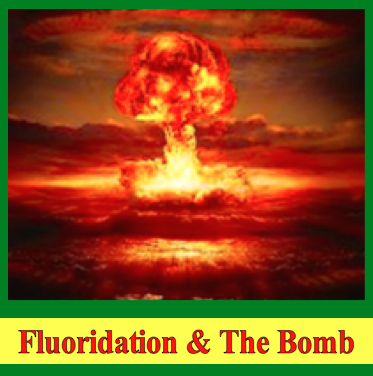 The commercial forces and history behind fluoridation. 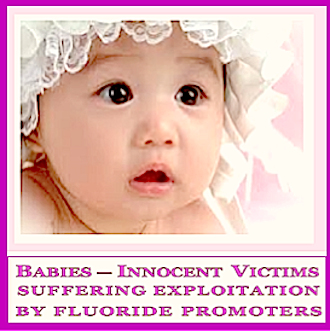 Those who are behind fluoridation.